The conversation heading into game 4, as expected, was the three game suspension handed down to Tom Wilson by the NHL after his “illegal head check” in game three; and the effect the Wilson absence would have on the remainder of the series. 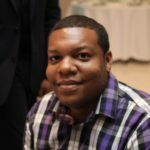 Just as in game three, the first intermission of the night was reached without a goal being given up by the Capitals or Penguins. The Pens scored first for the first time in this series on Jake Guentzel’s 9th goal of the playoffs at the 9:21 mark of the second period. Capitals center T.J. Oshie tied things back up just over 3 minutes later on a power play goal; the penalty was to Guentzel for tripping. 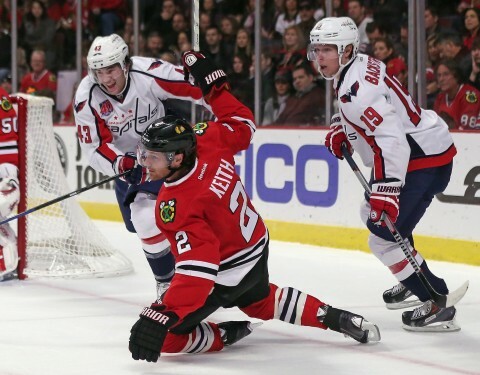 Oshie’s goal was assisted by Evgeny Kuznetsov and Nicklas Backstrom; Backstrom’s 4th assist in two games and 10th of the playoffs. Pittsburgh’s Evgeni Malkin continued to make his presence felt since his return from injury Tuesday night. This time his power play goal with 2:29 remaining in the second period turned out to be the difference in game four. Towards the end of a fast-paced and almost whistle-less third period, the Capitals were caught with too many men on the ice; giving the Penguins a power play with 1:11 remaining in regulation. After winning the face-off and gaining the offensive zone Capitals goalie Braden Holtby came off the ice for the extra skater. Almost simultanelosly, Washington turned the puck over and Guentzel scored his second goal of the night to make the score 3-1. 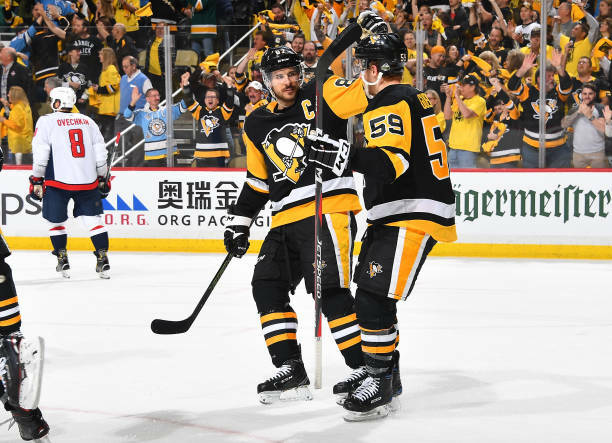 Guentzel’s goal marks his 21st point of the 2018 Stanley Cup Playoffs, an NHL high. 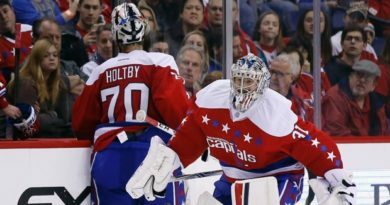 After killing off 24 straight penalties, the Caps have no given up three power play goals in the last two games. Captials captain and star, Alex Ovechkin failed to register a shot on goal, ending his 4 game goal streak. Washington head coach Barry Trotz promoted Devante Smith-Pelly to the first line with Ovechkin and Kuznetsov, in replacement of the suspended Wilson. Kuznetsov registered five shots-on-goal Thursday night while Ovechkin and Smith-Pelly combined for zero shots to round out the first line. 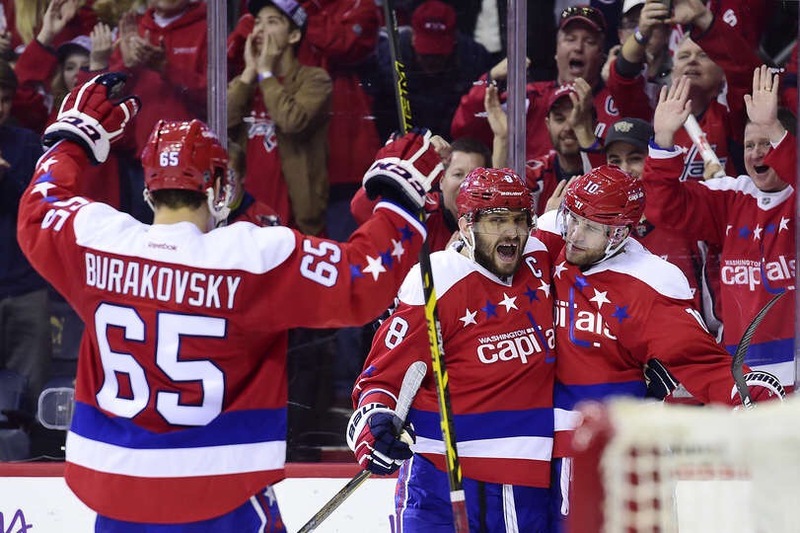 Another lineup change is something Trotz will be forced to look into heading into game five. In total, Washington only got off 21 shots on the night. The series now moves back to Washington Saturday night at 7:00pm.